Add a little fun to your home bar with these amazing creations from Firebox. 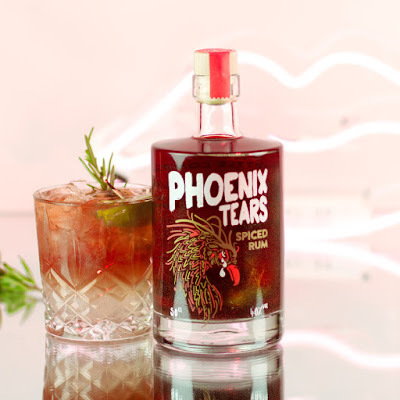 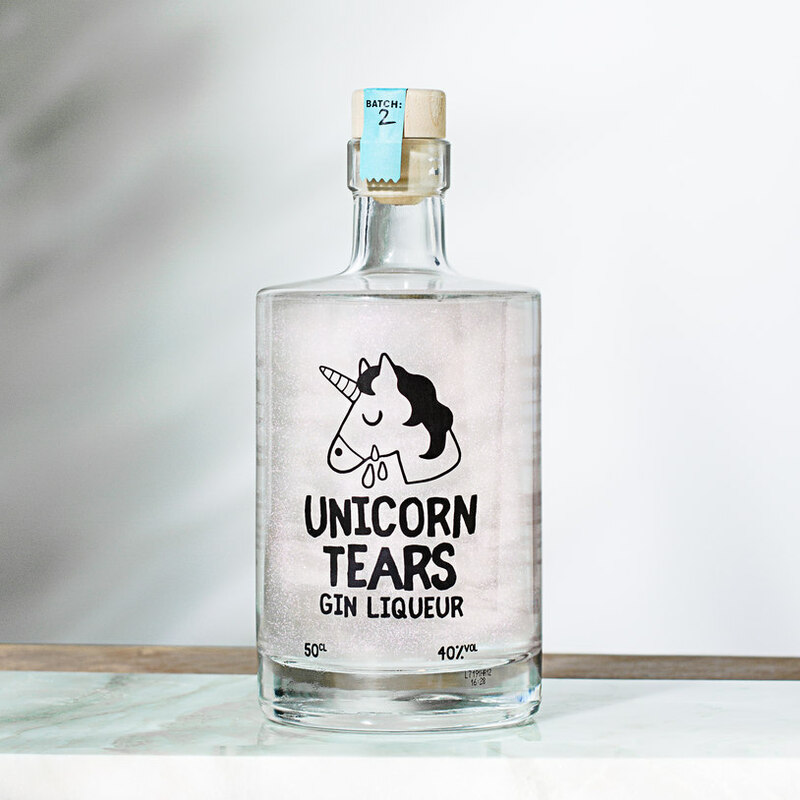 Firebox have amassed quite a stable of mythical creatures to bring us some magical gins, vodka, rum and whiskey. 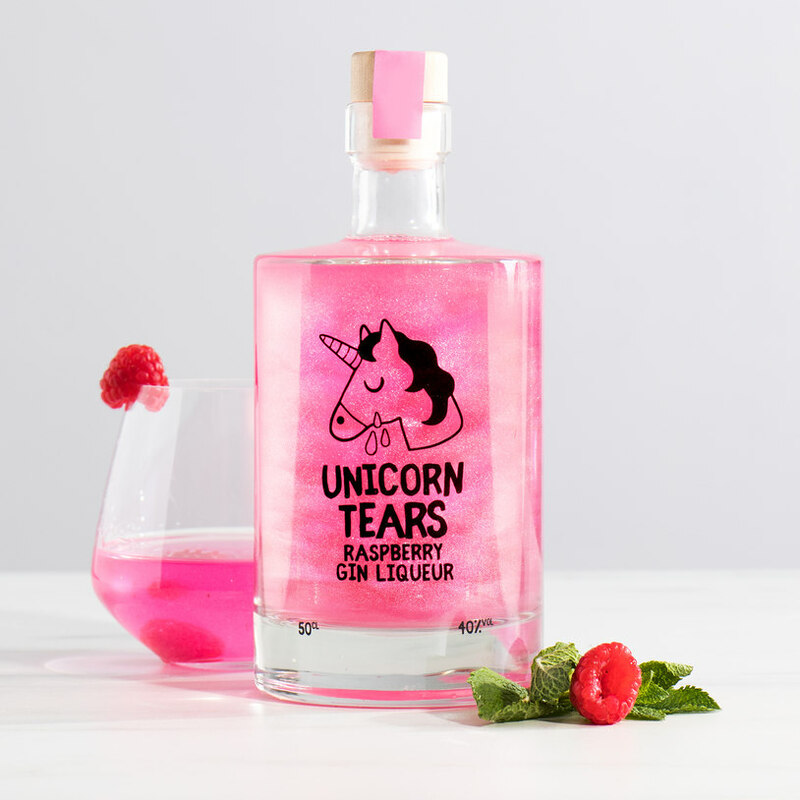 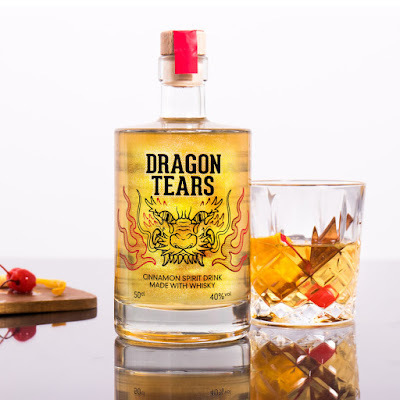 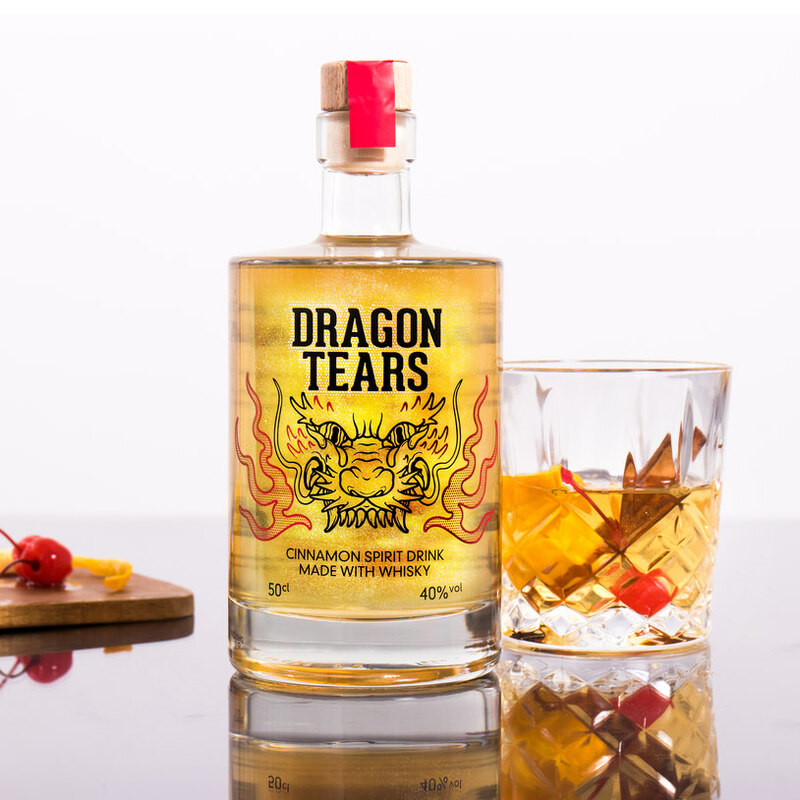 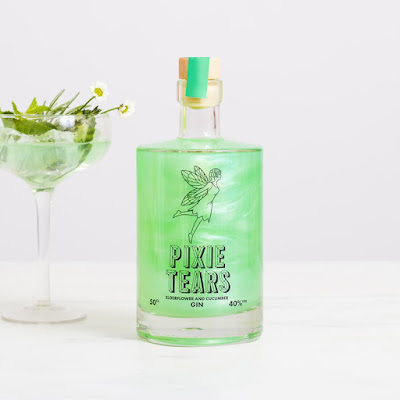 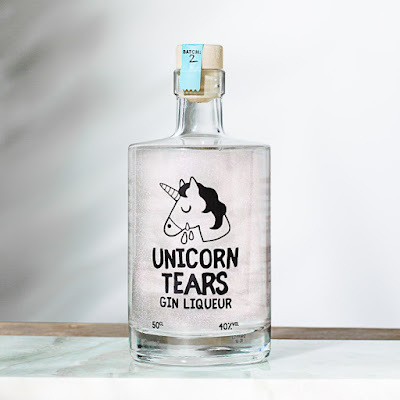 Obviously no mythical creatures were harmed in the making of these beautifully delicious beverages and we have to say if you are looking to add a little fun to your next soirée then you can't go wrong with these in your drinks cabinet plus they make a great gift for anyone who loves a good tipple. 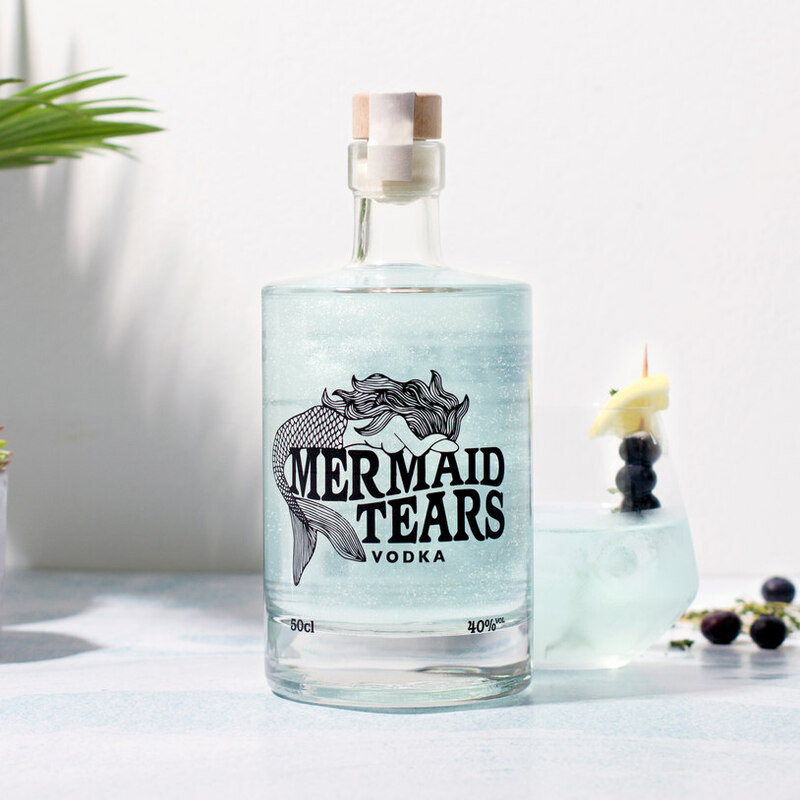 A mythical spirit to infuse some ancient magic into the modern world.